This is a free cup mockup psd for presenting hotel and coffee store branding design in a realistic way. You can place your own design on the cup via smart objects layers. The color of the cup can be changed according to your need. The reflections of the cup and shadow will give a realistic look to your design. The background color of the cup can also be changed. You can also place your own design in place of background. Give a high quality look to your design by using this psd file. You can also use it for social media promotion or for showcasing design for a sublimation business. 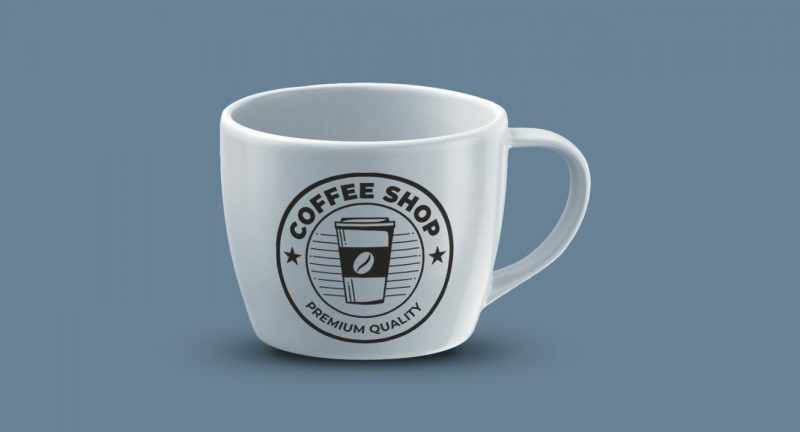 Use this free cup mockup psd for showcasing your brand identity design.